Sign up for yoga teacher training and learn to share yoga and mindfulness with children! 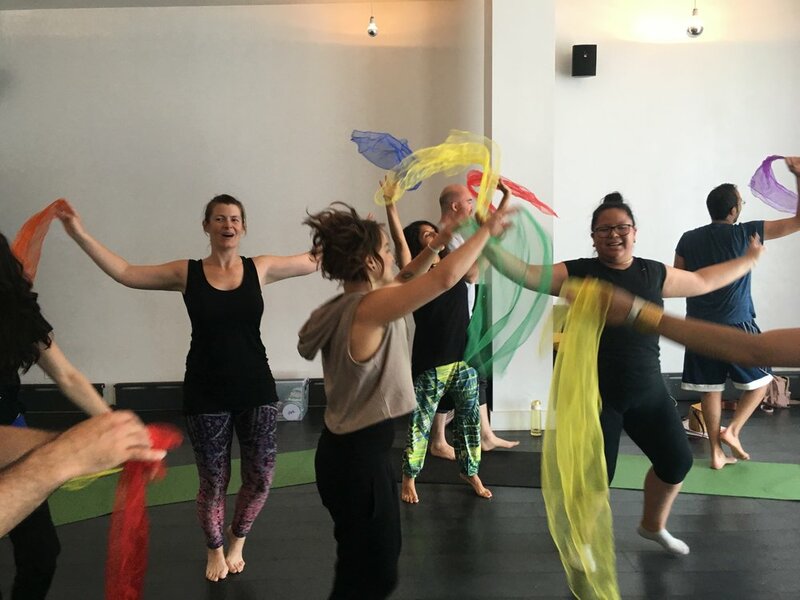 Experience Yo Re Mi’s innovative approach to music, movement, and mindfulness. Learn how to incorporate yoga and mindfulness into your classroom, your family and your community. Gain skills to empower and inspire children through play-based learning and collaboration. 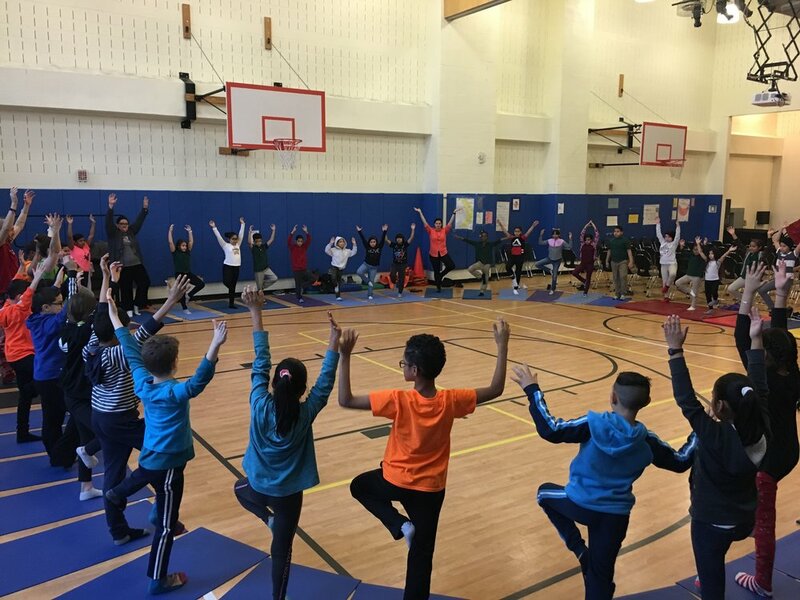 Yo Re Mi’s Children’s Yoga Teacher Certification Course will train participants to bring yoga and mindfulness to children of all ages and abilities while primarily focusing on infants through elementary school. Upon completion of this course, participants will receive a 30-hour children's yoga certificate from Yo Re Mi and will be prepared to teach yoga classes to children in a variety of settings. Participants will receive a comprehensive manual and access to online video and audio resources. Prior yoga teaching experience is not required. This workshop is appropriate for individuals of all abilities.